If you have a question about the home inspection process & equipment used to complete a home inspection, you have come to the right place. 1st Choice Home Inspections is a professional home inspection company based in Knoxville, Tennessee with an office in Nashville. We are experienced, trained, and credentialed to inspect your home the proper way, the very first time. If you have never purchased a home, and this is your first time going through the process, our inspectors will be there to help you understand what you need to know. If you are the buyer and you want to be present during the home inspection, the inspector will meet you at the property. The homeowner will not be present for the inspection. The inspection can take from two to four hours, depending on the size of the home. Feel free to walk with the home inspector as he inspects the property, but please keep in mind that he needs to focus on the property. When the inspection is complete, he will go over his findings with you and provide a written report as soon as possible, often on the same day. For a list of things we inspect during a home inspection, please read the Buyer’s Home Inspection article. A professional home inspector utilizes the best equipment available in order to do the best job possible. One important piece of equipment is the FLIR infrared camera used to detect unseen water and heat and cooling issues. 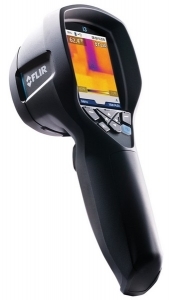 The FLIR infrared camera is the best on the market and it is essential in a home inspection. Without it, many problems go undetected because it can see behind walls, ceilings, and floors, where the human eye cannot. Not all home inspectors own infrared equipment, and not all home inspectors are qualified to use one. 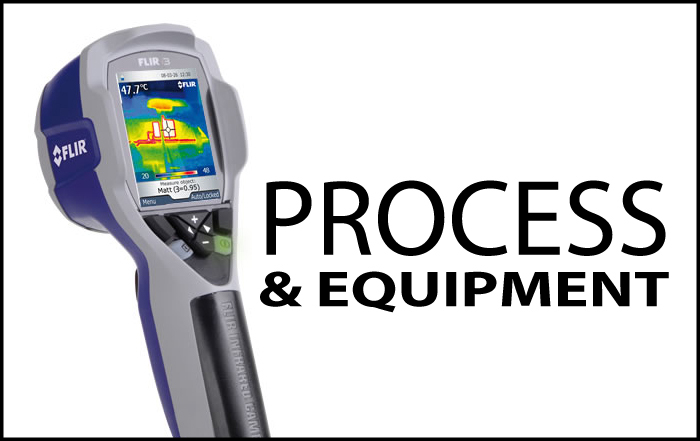 We have the equipment, training, and certification through InterNACHI for infrared technology. 1st Choice Home Inspections also has professional gas-detection equipment to find leaks in gas lines, rather than soapy water like some do. When you choose your home inspector, choose one based on experience, honesty, training, and the equipment he or she uses. We believe that when you look at 1st Choice Home Inspections, you will find that we are right for you.